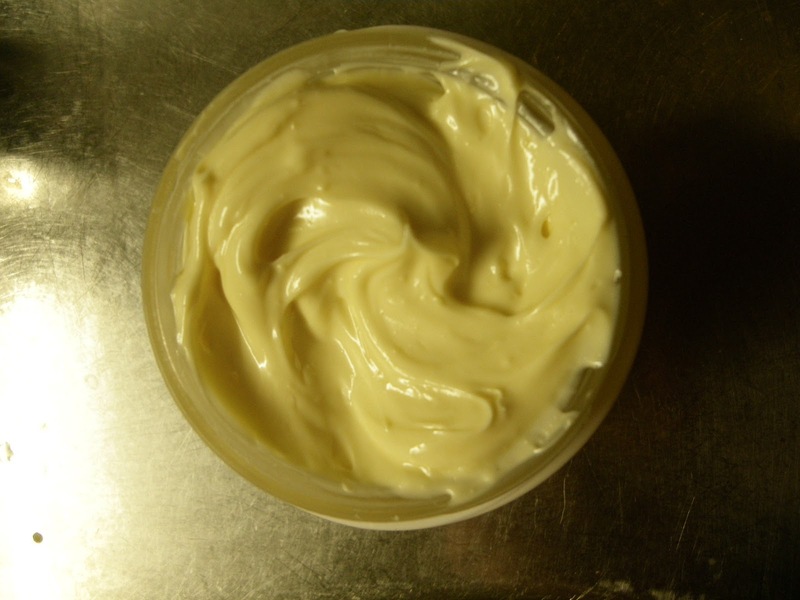 This marigold hand protection cream is my first recipe with soy lecithin and beeswax as emulsifiers, which was successful! I used an infusion of marigold leaves in soybean oil. Marigold petals have very good skin healing properties (my personal experience!) and is perfect candidate for repairing all small wounds and skin infections. Therefore it is a perfect ingredient for hand protection cream. I personally have only a good experience and can confirm that what we say is true! That is why I decided it to be the base oil of my hand protection cream. 0) Make sure to sanitize well everything you will use in the process of preparation, including all the instruments and pots. For disinfection you can use either chlorine tablets or boil everything (what is heat proof) for 15 minutes. You can use also 70% alcohol. For maximal hygiene always were clean gloves. All these precautions are better than later watching your nice cream turning green, mainly if you don’t use any preservatives. 1) If you have lecithin granules, dissolve them in rose water – it will take an hour until they get wet through, then just mix them to dissolve completely. If you have liquid lecithin just mix it with rose water directly. 2) In water bath melt cocoa butter and beeswax with marigold oil. Beeswax needs around 64°C (147°F) to dissolve, pay attention to not overheat (e.g. >80°C, this may happen easily if you don’t use water bath). If you overheat cocoa butter, it will get grainy. 3) At the same time, heat your water phase (lecithin and rose water) to 70°C. 4) If necessary, transfer the oil phase into your stand mixer, if not, just use blender – you’ll probably need a very strong mixing in order to be successful making cream from beeswax and lecithin only! First start mixing the oils and than slowly pour the water phase in. Both phases should be around 50-60°C at this point. 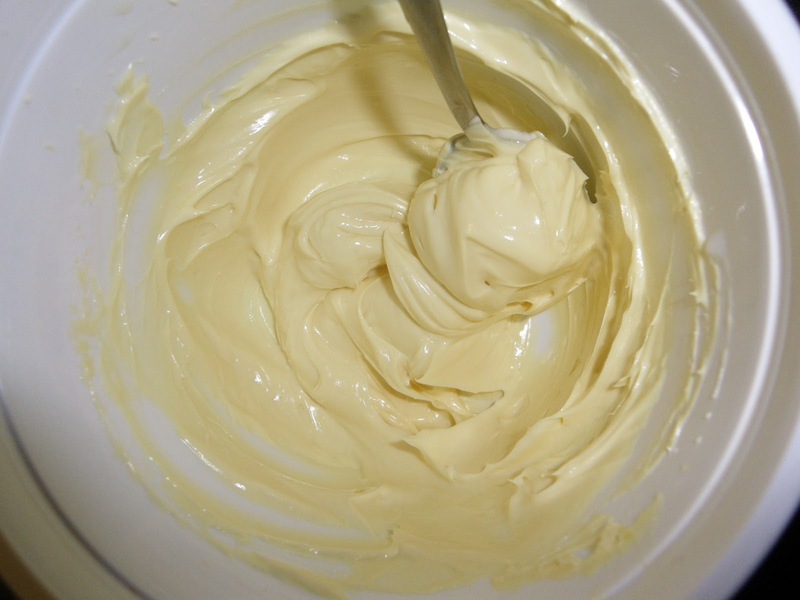 Blend until you reach an emulsion (cream consistency). I tried also hand mixing from the beginning, but it is not worthy the effort and the result is uncertain. 5) ATTENTION – It may happen that the water phase starts separating from the oil phase when you stop stirring before your cream cools completely down. Therefore, once your reach the emulsion, you can put the pot in cold water in order to accelerate the cool-down phase, but continue stirring. Do not forget to stir well until the cream is a room temperature, hand stirring is usually sufficient in this phase. 6) When finished, stir in your preservative (if any) and fragrance or essential oils of your choice. 7) Transfer you cream into cream pots. TIP: Lifetime of a cream without preservatives is between two weeks and a month, provided you sanitize well keep it in the fridge. Some plants or essential oils have antibacterial properties and conserve even longer, rose water is one of them. This entry was posted by evik on January 17, 2012 at 19:54, and is filed under hands. Follow any responses to this post through RSS 2.0.You can leave a response or trackback from your own site. This is actually first place, that I found exact recipe for lecithin granules & beeswax cream. Hi Milena, hope it will work for you too! Waiting for your news! Ok, so my cream is ready! I can't believe I made my own cream for like €1.50! It came out nice, with consistency of real cream. I added some vitamins, that I know my skin needs and I'm happy with the result- even my husband loves it! I hope it will stay the same and won't split over night (I read some people have that problem with homemade creams). Thats great, congratulations 🙂 For the separation, it may happen, I found out that an overnight in the fridge separates the two phases a bit, however, a quick stir usually resolves this problem and it does not appear again. Let me know! I will try as well. looks interesting. I am looking for only natural ingredients recipes. did you do the infusion. I think is better to make oil infusion( or macerated oil) than essential oil..is it? Hi Emma,I made the infusion myself, indeed. I am not sure you can easily find marigold essential oil? I really like reading your blog. I came here searching for information on how to use lecithin as an emulsifier… just want to note that in this recipe you treat liquid and granular lecithin as if they are interchangeable, when in fact, they’re quite different in terms of solubility. I tried adding liquid lecithin to my water phase and it was a disaster! Not soluble at all, even with heat. I am looking for more information on the composition of liquid v. granular lecithin and will get back to you. 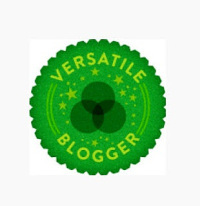 🙂 Keep blogging! I just have one question, what type of emulsion is this, is it W/O or O/W? Could you can this? Or would the heat ruin the consistency? I just made a batch and it’s beautiful. I altered it a bit, including a few more things, and it still whipped up and emulsified nicely! I am curious, though, if anyone has tried to incorporate glycerin into a batch? I will research more and try a batch soon, but just curious if anyone has any experience with it already. Thank you!! Hi Cathy, I am happy it worked for you. I believe glycerine should work just fine as for the emulsion, although the cream might get too sticky. Lecithin is sticky enough already. Therefore I would not use more than 3% of it in the cream, but this is just my estimate, never actually tried it. Regarding glycerin, as Evik mentioned, it could make the lotion a bit sticky. The other thing about glycerin to keep in mind is that it is a humectant which is fine if you live in an area that has relatively high humidity. However, if you live in a dryer type of climate, and if the air does not have much water to draw from, the glycerin will actually cause drawing the moisture from the deeper layers of the skin which is the opposite of what we try to achieve by putting on lotion! 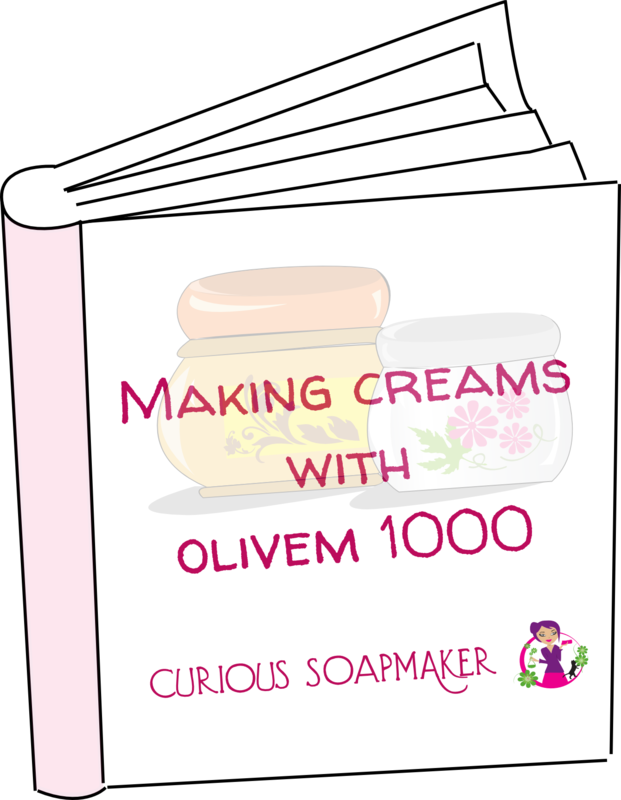 So, in essence, in a low humidity climate, the addition of glycerin to a lotion can actually cause drying of the skin. Just something to be aware of. Hi Annie, thank you for your comment. While I heard about this supposed effect of glycerin, I never read a scientific article proving this is the case. I would be happy if you could share whatever resources on this subject! Hello Evik, I know this is an old post but hope you will help me. I’m reading that the lecithin and bees wax are not strong enough to hold the emulsion. the best. Hoping to hear back from you.